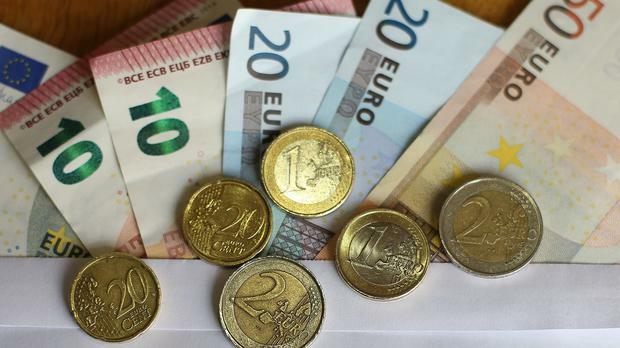 Irish SMEs are writing off €1.7bn every year due to bad debts, according to a new report. Bibby Financial Services said the firms are losing the money due to customers not paying bills, or customers becoming insolvent. The Global Business Monitor report from the firm found that an average of €13,780 is written off every year by each SME in Ireland. The report is compiled from a survey of more than 1,200 SMEs in 11 countries, including Ireland, the UK, the United States, Germany and France. The report found that 57pc of Irish SMEs cited collecting payments from customers on time as the most problematic aspect of their cash-flow management. Slightly under one-third of SMEs suffered from a bad debt within the previous 12 months. With almost 250,000 SMEs in Ireland, Bibby Financial Services believes the total lost by SMEs is €1.7bn a year. German SMEs suffer the most from bad debt, with businesses writing off €44,000 a year, on average. SMEs in the Czech Republic write off the least, with an average of €6,200. "SMEs need to take steps to ensure they don't fall foul to non-payment, such as completing full background checks on all customers before extending credit, diversifying their customer base and ensuring strict payment protocols are enforced," said Mark O'Rourke, head of business with Bibby Financial Services Ireland. The previous Global Business Monitor, published in September, found that SMEs are upbeat about their businesses, despite the challenges they face. Almost 60pc of them expected their sales to increase in the next 12 months, the report found.